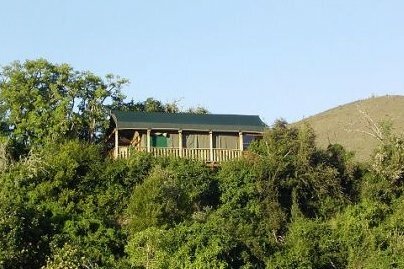 Peter & Lesley Lloyd welcome you to our comfortable and affordable guest house. 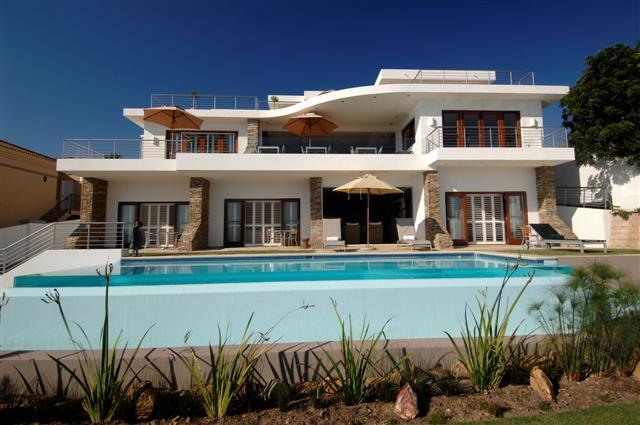 Relax in this comfortable home and get all the local tips and knowledge from your resident hosts. 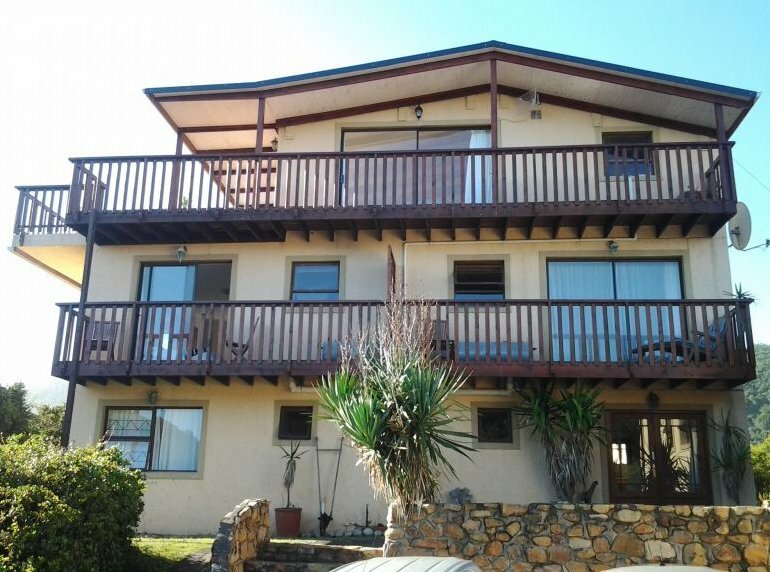 Albergo Backpackers Accommodation in Plettenberg Bay â€“ best loved hostel in Plett. 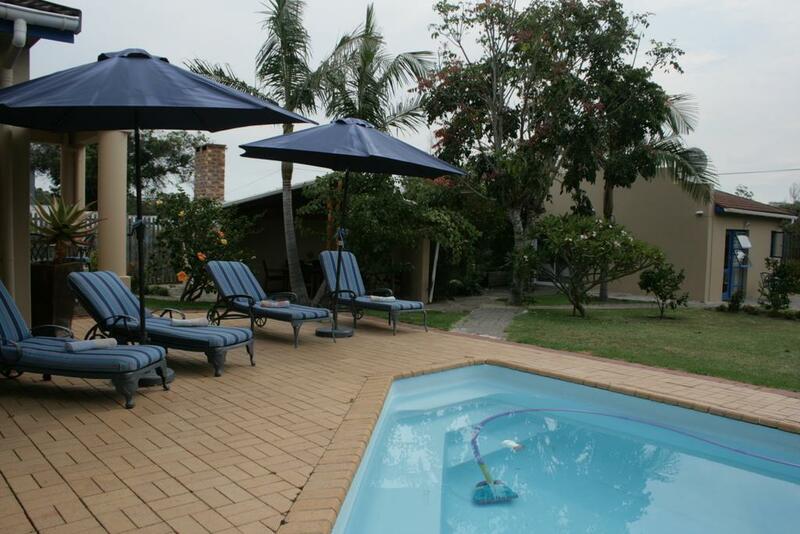 We offer comfortable and affordable accommodation in walking distance of nightclubs, CBD and beaches. 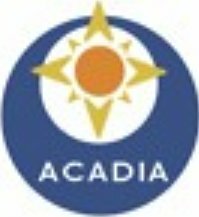 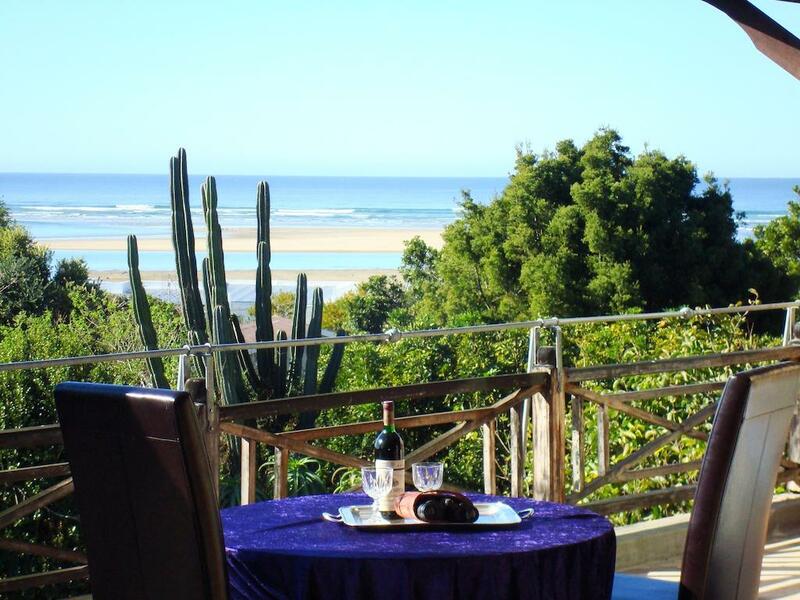 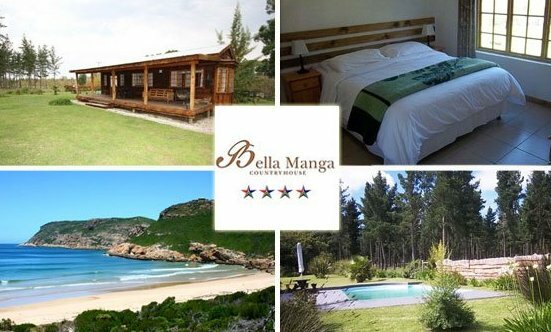 There are few accommodation options offering the complete holiday package - luxury, comfort, privacy, quiet and of course the beach, a mere 100 metres walk away. 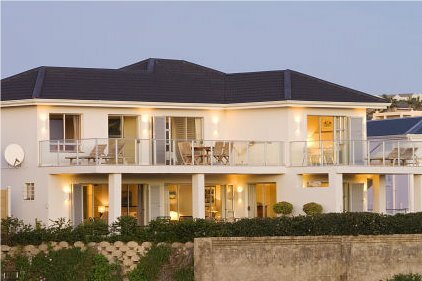 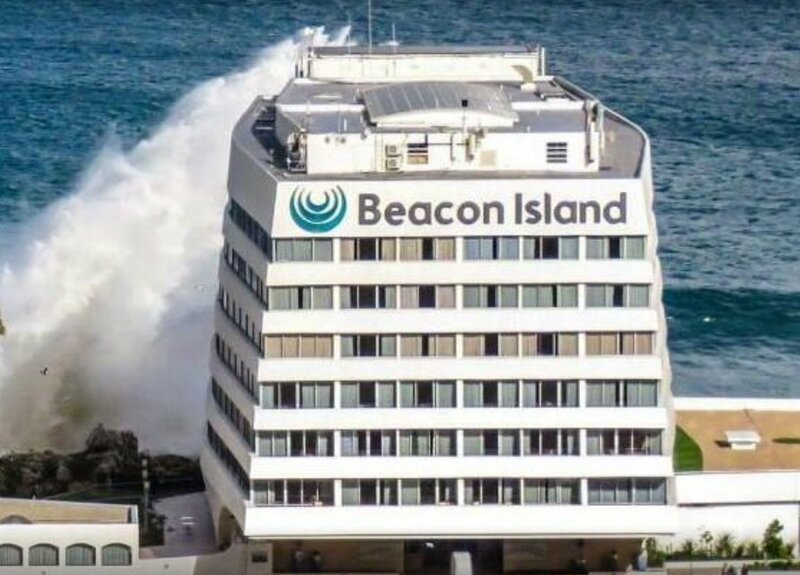 The Beacon Island Resort at Plettenberg Bay is truly a world-famous landmark and one of the most sought-after holiday destinations. 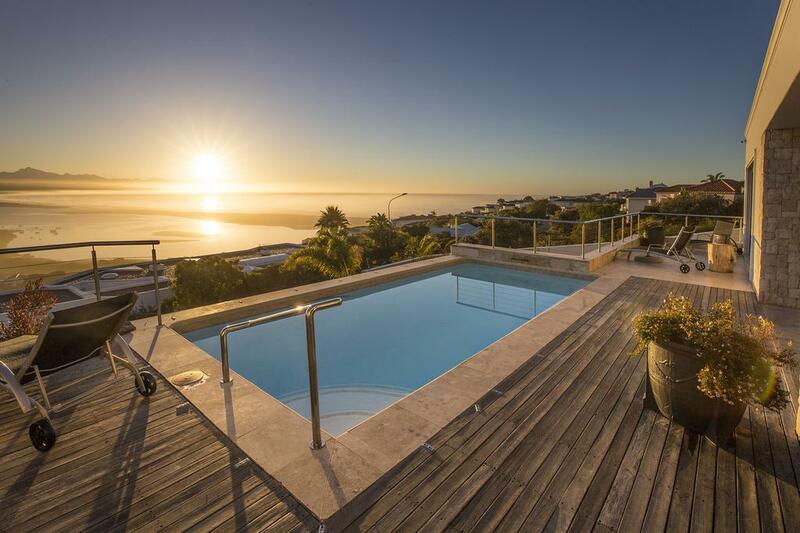 Built on a rocky promontory jutting into the warm Indian Ocean, Beacon Island`s setting remains unsurpassed. 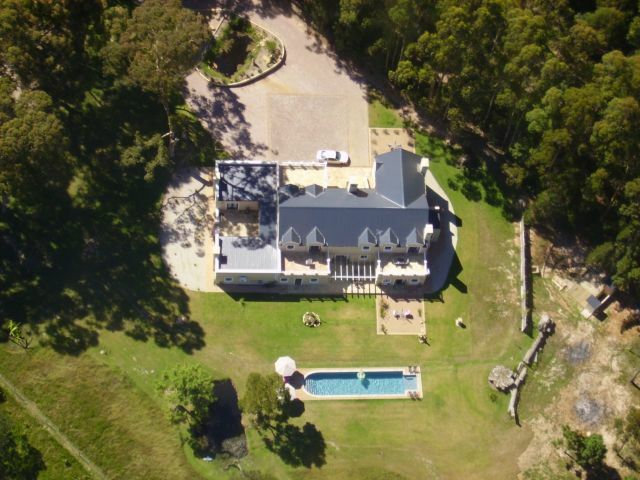 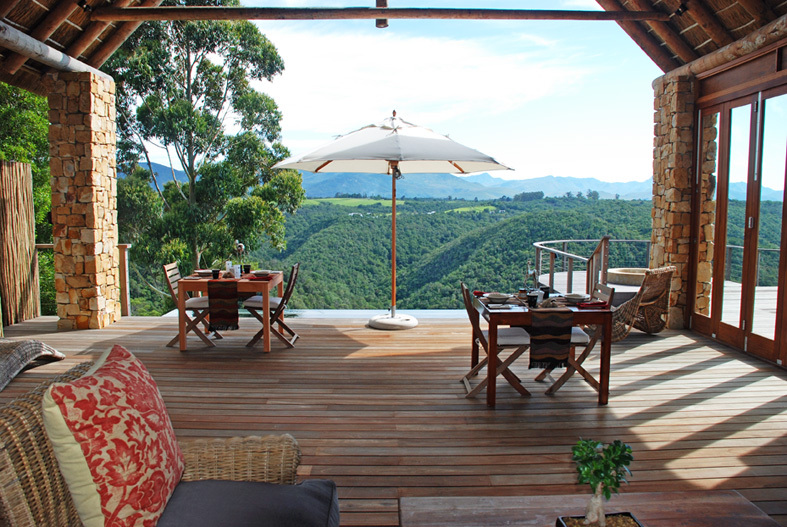 Nestled high above the Piesang River Valley in Plettenberg Bay, lies Castleton, a unique development surrounded by the natural beauty of the Garden Route. 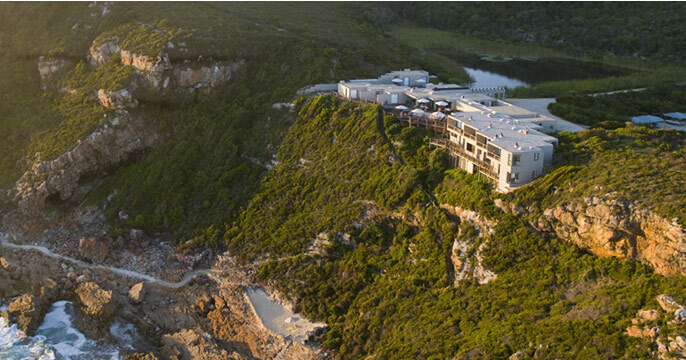 Here secure, spacious modern living and ample parking offers the ideal getaway within the beauty of natural surroundings.